Definition at line 52 of file lldraghandle.cpp. 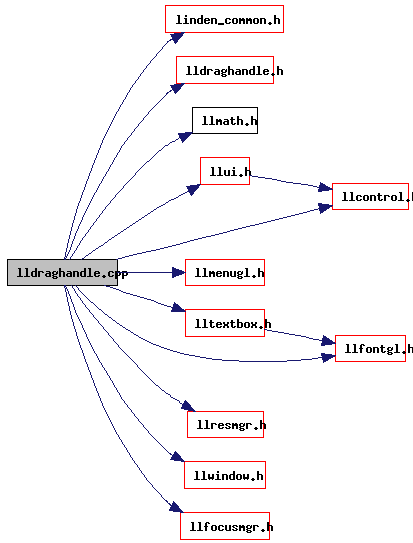 Referenced by LLFloaterTexturePicker::draw(), and LLDragHandleTop::reshapeTitleBox(). Definition at line 50 of file lldraghandle.cpp. Definition at line 53 of file lldraghandle.cpp. Referenced by LLFolderView::arrange(), LLFolderViewFolder::handleDoubleClick(), LLFolderViewFolder::handleMouseDown(), and LLDragHandleTop::reshapeTitleBox(). Definition at line 54 of file lldraghandle.cpp. Definition at line 51 of file lldraghandle.cpp.